WHAT IS A NEOGRAFT SCALP HAIR TRANSPLANT? We understand that hair loss for both men and women can have an enormous effect on your self esteem. We also know previous techniques were painful, left ugly scars, had a lot of downtime and didn’t always give the best results. The Neograft Hair Transplant system uses FUE(follicular unit extraction)which is advanced automated technology. It is the least invasive technique available with minimal down time. The Neograft uses FDA-approved vacuum technology and is calibrated to gently and accurately extract follicular units. 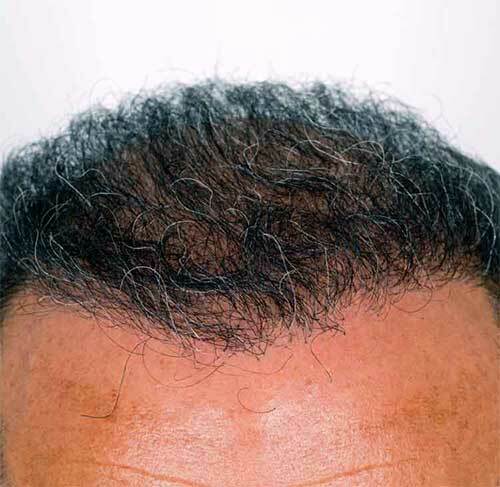 Larger volumes of hair can be grafted at a single session As a result, when compared to other hair transplant techniques it is less painful, less invasive, has decreased overall cost, has much higher percentage of hair regrowth, and there are no scalpels, sutures or linear scars involved. It gives the patient superior natural looking results…No one will ever know. The procedure is performed in our state-of-the-art surgical facility. The area will be marked with temporary ink to outline the final result and the patient will be asked to verify all markings are to their satisfaction. The FUEs will be extracted from the donor site after the area has been numbed with local anesthesia. Once all the FUEs have been extracted, the area of the head will be numbed with local anesthesia and the grafts will be implanted. When the procedure is completed, you will have a bandage on the donor site, which can even be hidden by growing your hair long enough to camouflage it. You go home that same day with minimal pain. The beauty of this procedure compared to other techniques is there is little to no downtime. Most people return to work the very next day. The donor site hair will be nicely grown in by two weeks. It is important to know that hair grows in cycles. Shortly after your transplant process, the transplanted hairs will fall out and your scalp will look like it did before the grafting. Don’t PANIC! The hairs will follow their growth cycle and start to regrow at three months. At nine months to one year, you will see full growth.